Dutch sports carmaker Spyker NV is suing General Motors for over $3 billion on behalf of its subsidiary Saab. Spyker claims GM deliberately bankrupted the Swedish group. ­According to Spyker GM unfairly blocked deals that would have seen a Chinese manufacturer take over Saab production and save it from bankruptcy. Spyker said the American auto maker tried to kill any sale to eliminate a potential rival in China. “GM never intended to allow Saab to compete with it in China,” Spyker said in its complaint, filed in the United States District Court in Michigan. 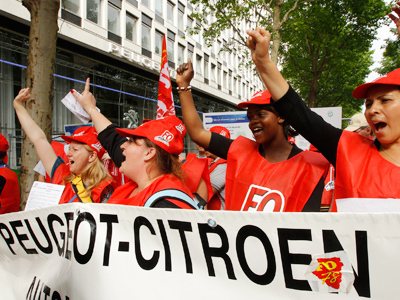 Saab, one of Sweden’s best-known brands, stopped production in May 2011 when it could no longer pay suppliers and employees. It went bust in December. GM bought 50 per cent of Saab in 1990 and the rest 10 years later. In 2009 it decided to sell the brand to Spyker for $74 million following the financial crisis. 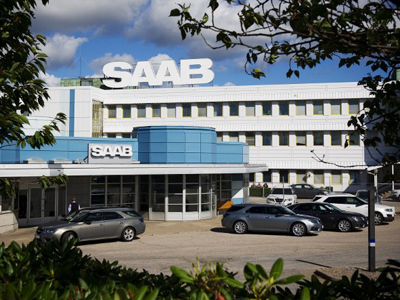 “We tirelessly worked to save Saab Automobile until GM destroyed those efforts and deliberately drove Saab Automobile into bankruptcy,” said Spyker chief executive Victor Muller. GM, which operates in China in a partnership with state-run automaker SAIC Motor Corp has effectively blocked deals with Pang Da Automobile Trade Co. and Zhejiang Youngman Lotus Automobile. 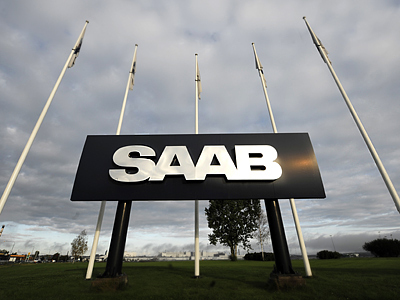 GM said it would stop supplying vehicles and technology to Saab’s new owner’s saying it would run counter to the interests of its own shareholders. 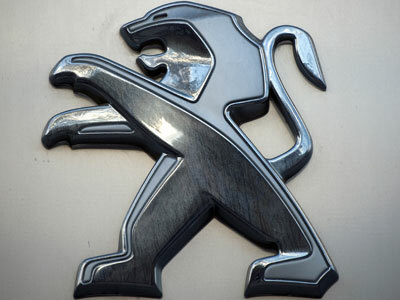 “GM’s actions had the direct and intended objective of driving Saab Automobile into bankruptcy a result of GM’s interfering with a transaction between Saab Automobile, Spyker and Chinese investor Youngman” said Spyker CEO Victor Muller. Spyker is seeking at least $3 billion in compensation, as well as interest and punitive damages, and legal fees. The claim is also based on what Saab would have been worth if a deal with Zhejiang Youngman Lotus Automobile Co. had gone ahead. Meanwhile a recent report showed earnings at General Motors fell sharply due to "headwinds" in Europe, but still easily topped forecasts. The world's largest automaker reported its second quarter profits fell 41% to $1.5 billion compared to a year ago.